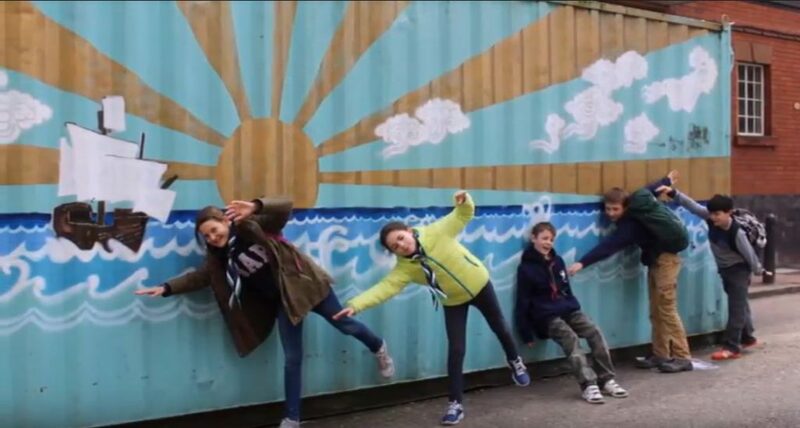 Welcome to British Scouts Madrid Home Web Page. On this site you will be able to find information about our activities, where we meet, what we do and how to get involved. 1st Madrid British Scouts (est. 2010) is based in Spain’s capital city, Madrid. 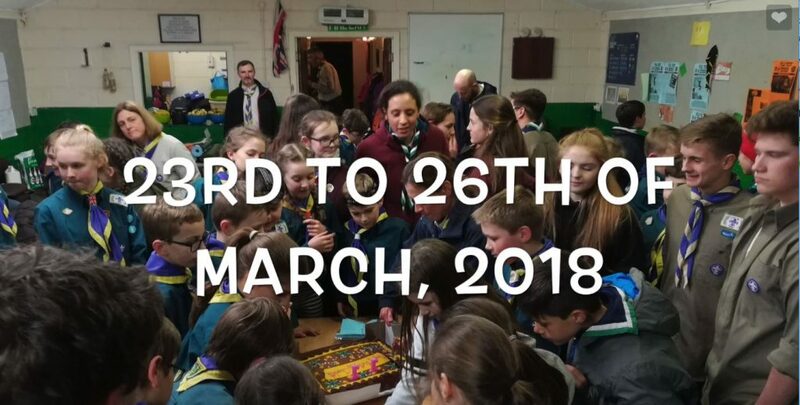 The group is affiliated with and under the banner of the UK Scouting Association, specifically in the British Scouting Overseas Area. We bring an international flavor to our groups due to our innately cosmopolitan nature and different nationalities we embrace. The Scout Group includes Explorers, Scouts, Cubs and Beavers. Between them they cover boys and girls from ages 6 to 18. Our objective is to educate, enrich and entertain in a mixture of formal, informal, challenging or just plain fun situations. We meet one Saturday a month and many of our meetings are outdoors at different parks and towns in Madrid province. Explorers and Scouts share experiences and adventures at Prudhoe, Newcastle.